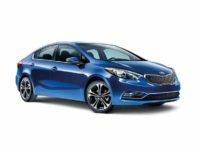 The Kia Motor company has been creating high-quality, affordable and reliable automobiles for over 30 years in the United States. 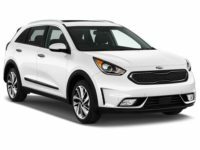 From a minor car maker, Kia has risen to become a major manufacturer of fine vehicles, and Car Leasing Brooklyn has the best selection for Kia car leasing anywhere in the state! 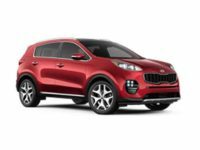 We have the Sportage SUV, the Sedona Minivan, the Forte Koup and Hatchback, the Soul Wagon and basically any other current-model Kia available for you to lease directly from us! 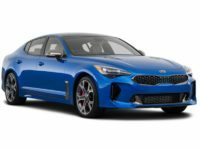 Since we utilize our partnerships with Kia dealers all throughout New York to procure your vehicle for lease, we can make sure you get exactly the car you want with the factory options that you need! 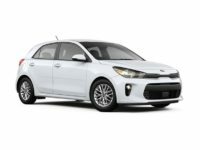 And this system allows us to remove the massive overhead cost associated with maintaining a fleet of physical automobiles for Kia auto leasing, so you can rest assured that you’re getting the absolute best monthly lease rates possible on a fine Kia vehicle! 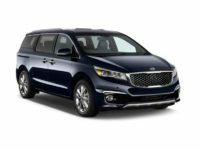 Since all of our Kia leasing operations are conducted online, you not only get the benefit of multiple dealerships’ inventory consolidated for your perusal, you also are getting the most convenient way to lease a Kia car available anywhere! 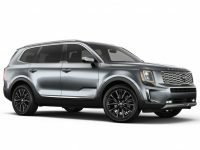 Find out why Car Leasing Brooklyn is so proud of our Kia leasing operation – call us at 718-307-5639 or visit our Kia inventory page right now! 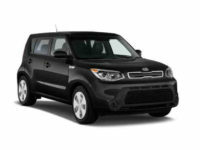 Car Leasing Brooklyn Cuts Costs and Brings Kia Auto Lease Deals! The all-online auto leasing system pioneered by Car Leasing Brooklyn is a revolution in car leasing that is transforming the industry. Where other leasing agents cling to the “traditional” model of leasing, renting or buying a large parcel of land on which to build their car lot (which not only requires a large initial outlay of cash but also requires constant maintenance and security to protect against vandals and thieves), Car Leasing Brooklyn has moved the “car lot” onto our web site! And where others purchase outright as large a fleet of vehicles for lease, another gigantic initial cost which must be amortized over years and years, not to mention the cost of upgrading the leasing fleet with every new model year, Car Leasing Brooklyn doesn’t keep a fleet of physical vehicles at all! 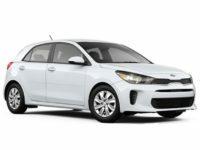 Instead we ally ourselves with dealers throughout the state to offer their stock of Kia vehicles as our inventory, which means you have the ultimate in selection for your new Kia car lease! 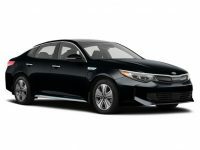 The Cadenza Sedan, the Optima Sedan and Hybrid, the EV Wagon, the Forte Sedan, the Rio Hatchback and the Sorento SUV, as well as many other Kia automobiles, are all available for quick and easy leasing from Car Leasing Brooklyn! 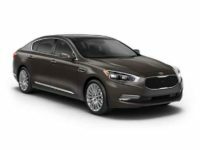 Where other dealers are necessarily hamstrung by their inventory of physical cars, meaning that your selection is going to be limited to what they happen to have in stock whether it’s what you want or not, Car Leasing Brooklyn is certain to have just the car you want for your Kia auto lease! 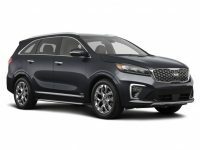 To find out more about Car Leasing Brooklyn’s revolutionary auto leasing strategy, check out the Kia leasing deals on our inventory page, or call us at 718-307-5639 to find out more about what Car Leasing Brooklyn can do for you!